Throughout more than 60 years, Italthai Group has grown and established a solid position in the economic life of Thailand. We are proud of our extensive experience. The Italthai Group was founded in 1955 by Dr. Chaijudh Karnasuta and Mr. Georgio Berlingieri. Since then, the Italthai Group has pioneered a variety of businesses throughout the country. It has grown steadily to be one of Thailand’s leading conglomerates. Engineering Services & Construction Contractor and Construction Equipment, and Hospitality & Lifestyle, with approximately 5,500 employees in nine countries across Asia Pacific. 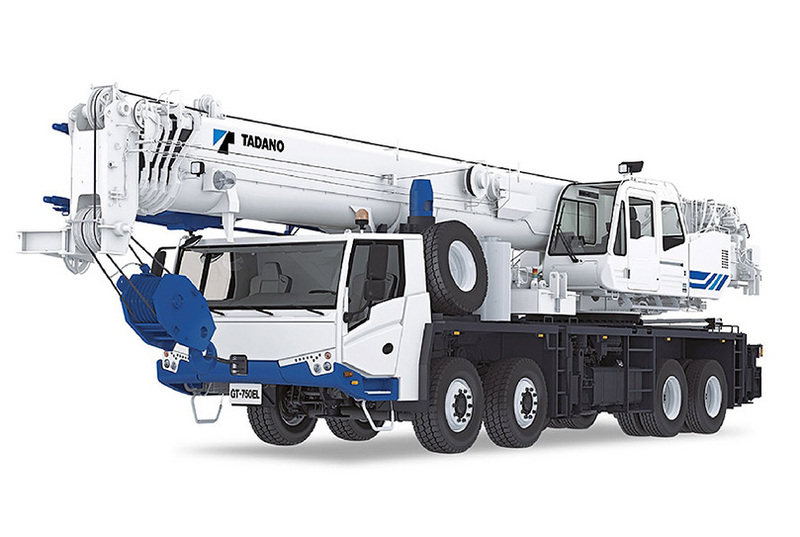 Construction Equipment businesses bearing the name of Italthai Industrial Co., Ltd. (ITI) is one of the largest distributors and after-sales service provider of heavy machinery in Thailand and Lao PDR, under the international standard ISO 9001:2015. Engineering Services & Construction Contractor Businesses provide turnkey construction solutions under Italthai Engineering Co.,Ltd. 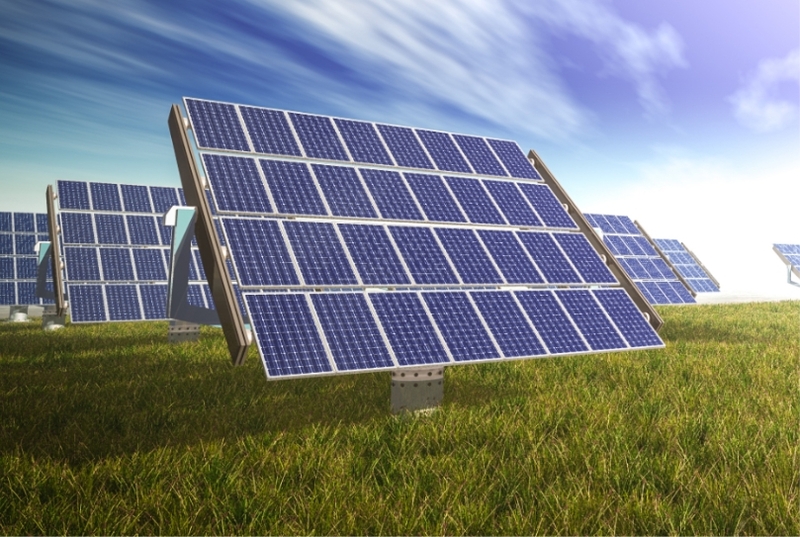 (ITE), Thailand’s leading EPC contractor, involved with electric power plants and large scale utilities which use high technology both within and outside of the country under the international standards ISO 9001 : 2015, ISO 14001 : 2015 and OHSAS 18001 : 2007. Hospitality Group operates hotels and serviced apartments under ONYX Hospitality Group which manages the Amari, OZO and Shama serviced apartment brands. ONYX Hospitality Group provides hotel management services that combine the experience of an international executive team with the superb hospitality for which Asia is renowned. Under this business group. 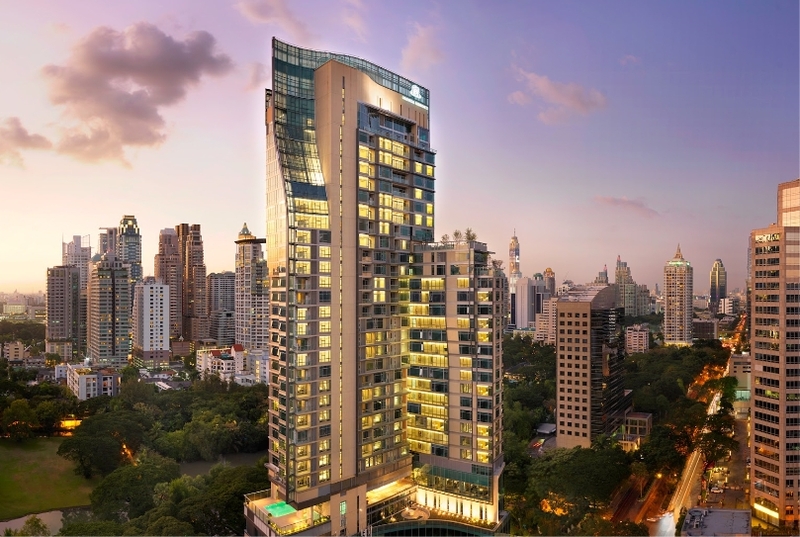 Italthai Group is also a shareholder of Mandarin Oriental Bangkok, one of the most prestigious and oldest hotel in the world. 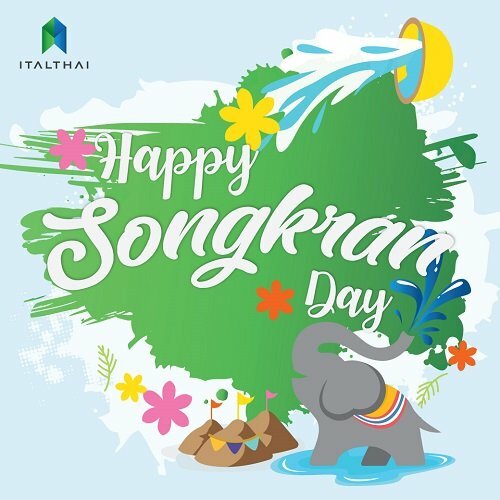 The Lifestyle Business is witnessing parallel growth alongside Thailand’s tourism industry, and focuses on HORECA and Retail entities. It consists of two businesses: Italthai Hospitality Co.,Ltd. 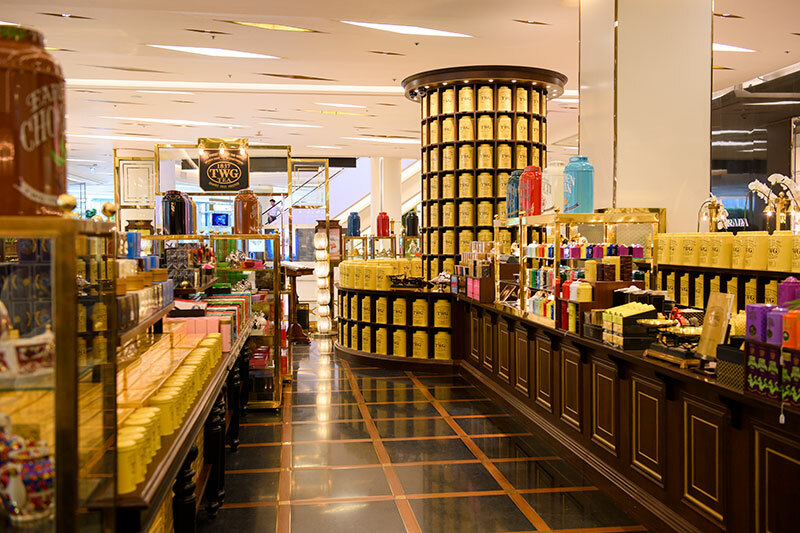 (IHC), an importer and distributor of beverages and fine wine brands as well as the sole franchisee of TWG Tea Salon & Boutique in Thailand. In addition, River City Bangkok Shopping Center operated by Chao Phraya Development Corporation has been recently revitalized and positioned as the ‘Anchor of Arts and Antiques’ by the Chaophraya River. 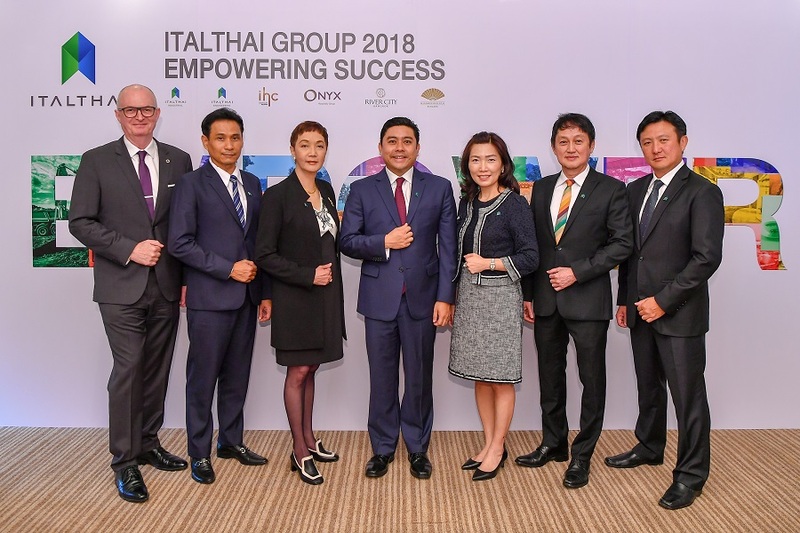 Italthai to close 2018 performance with 17% growth, unveil new vision and mission to focus on people development and further forays into Asian markets in 2019 with target revenue of 15 billion BHT. 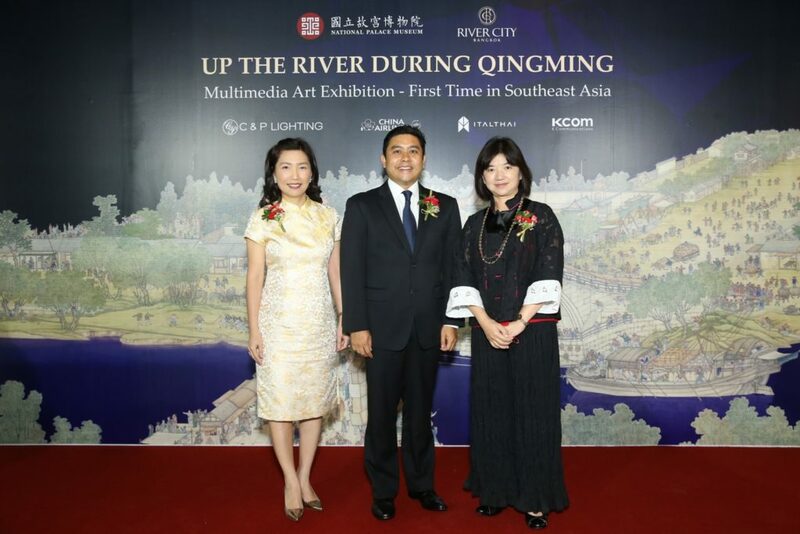 River City Bangkok is presenting an art exhibition of historic Chinese paintings and artifacts transformed through digital enhancements from October 18th to February 12th, 2019. 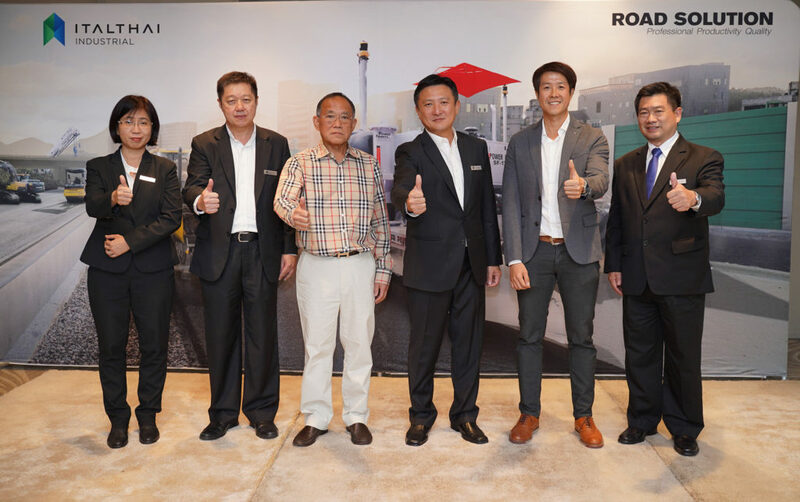 Italthai Industrial sets sail to lead ‘Road Construction’ market launching “Power Curbers & Power Pavers” to attract Thai contractors.